Porsche knows how to throw a party. 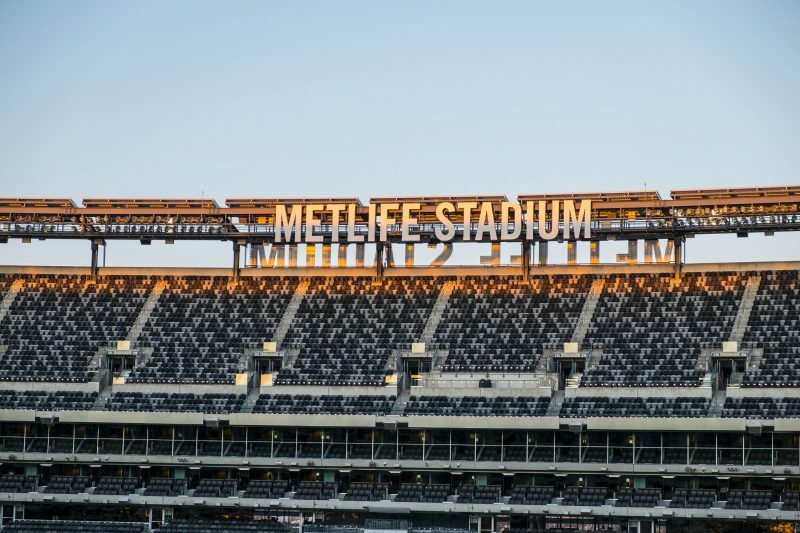 Case-in-point: last Wednesday night’s lavish tri-state dealer event at MetLife Stadium in Rutherford, NJ, home of the NY Giants and NY Jets. (Note: Porsche is the Official Luxury Vehicle of the Jets). 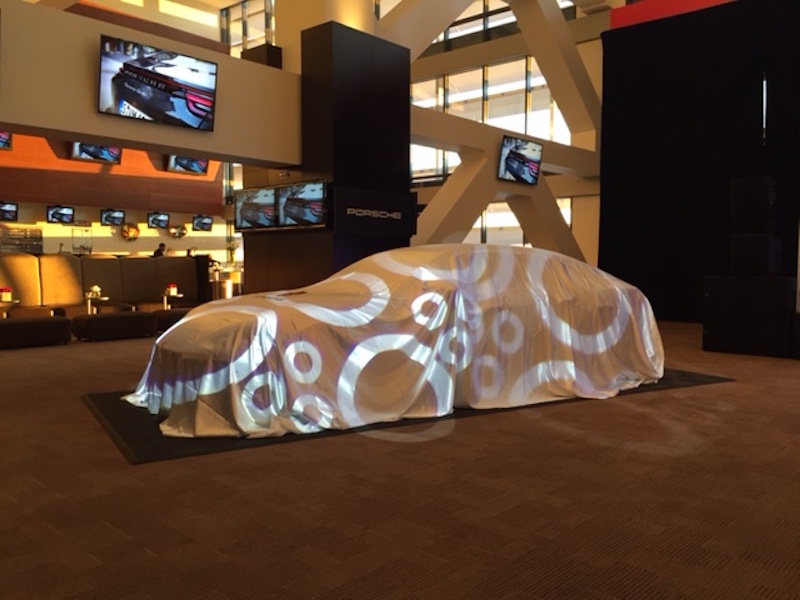 The event was held for Porsche customers and Jets' VIPs to unveil the new Panamera. The original plan was to hold the festivities on the field, but Mother Nature threw a penalty flag with recent snow and bone-chilling cold so the event was moved indoors. Upon entering, guests were greeted by a seriously impressive line-up of Porsche hits lining the walkway into the main room. Supplied by local mega-dealer Paul Miller Porsche and their customers, the gathering was a showcase of cars Porsche considers to be “disruptors.” The line-up began with a 356 A T1 Coupe Outlaw, then came a 1979 930, then a 1987 959, a 2005 Carrera GT, a 2015 918 Spyder and finally a 2016 911 R. My friends and I had fun playing, “which would you choose?” For the record, I picked the 911 R.
Once inside, the huge room featured multiple catering stations and two full bars, surrounding a dance floor where two draped vehicles were parked. The multicolored lights danced across the car covers as music played and guests filled the room. Shortly after 8pm, a group of hip-hop dancers did a short routine and voila, the covers were yanked off the cars. On the left was a black Panamera Turbo and on the right, a white Panamera 4S. As soon as the presenter finished the intro, most of the 500 people in the room swarmed the cars. As we have all seen in photos, the new exterior is a major improvement, especially from the rear. But even the new side sculpting helps to elevate the design, making it finally worthy of four-door 911 references. The redesigned interior looks great, but I’ll hold my opinion on the functionality of the new touch-sensitive buttons on the console until I’ve had some seat time. Alas, they wouldn’t let me drive the cars around the ballroom. But I did get a nice hat and a high-quality insulated metal drink bottle sporting the Porsche and Jets logos. As a Dolphins fan, I might need to alter the graphics a bit.